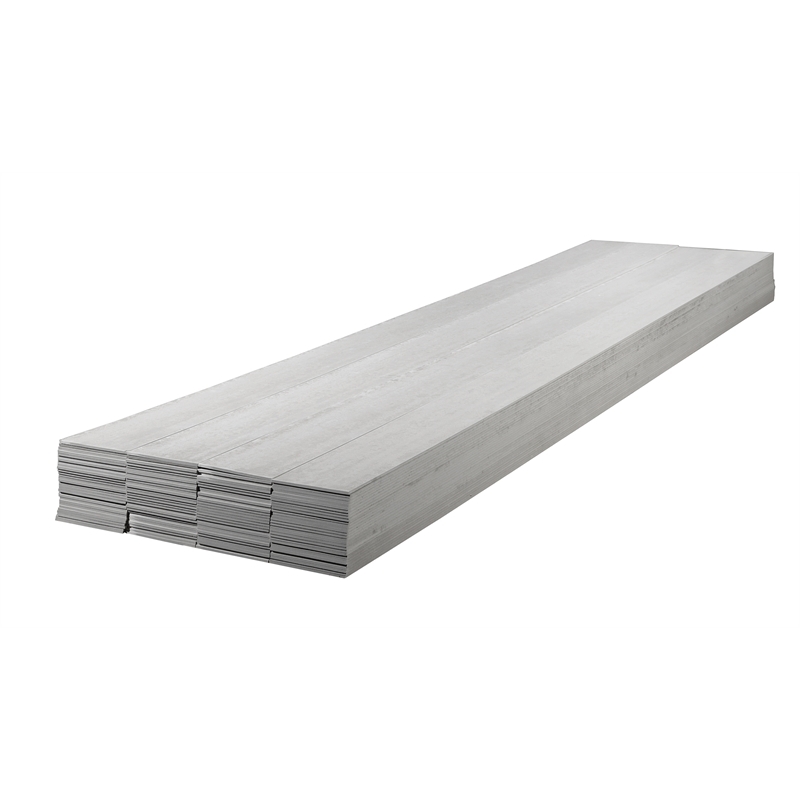 James Hardie Hardiplank weatherboard is a no-fuss, site painted weatherboard available in a range of different profiles from contemporary to traditional. Used as an external wall cladding in residential and medium-density homes. 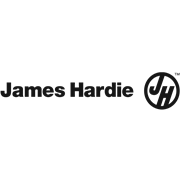 Additional installation information, warranties, and warnings are available at http://www.jameshardie.com.au/products/hardieplank.html or call 13 11 03.